On Twitter Monday, New England Patriots running back Jeremy Hill announced he underwent successful ACL reconstruction surgery on his right knee. Had a successful acl reconstruction today road to recovery has officially begun. Thanks for your prayers and good wishes. 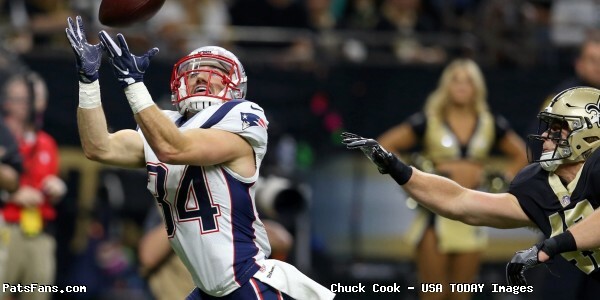 Hill sustained a torn ACL during the Patriots week 1 victory over the Houston Texans that ended his 2018 season. The injury marked the second consecutive year Hill’s season ended prematurely. He was also placed on injured reserve in November 2017 with an ankle injury. The Patriots have struggled with injury problems all season at the running back position. 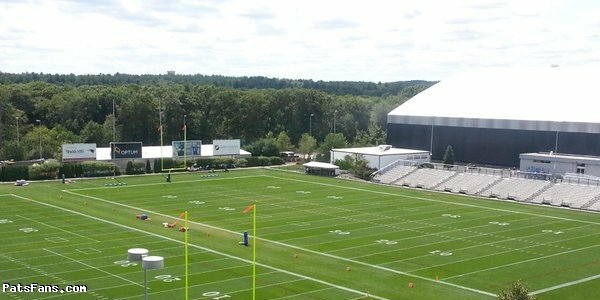 Hill joins teammate Rex Burkhead (neck) on injured reserve, and rookie Sony Michel has missed the past two games with a knee injury. 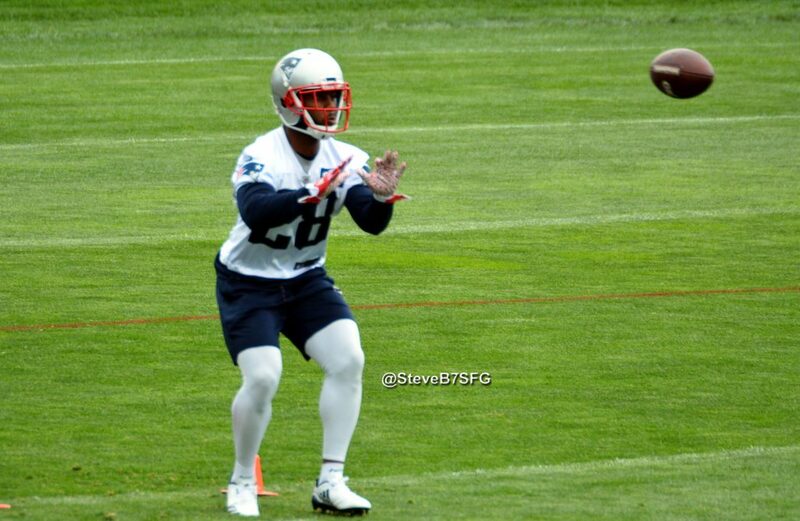 As it presently stands James White and Kenjon Barner remain the only healthy running backs on the depth chart. However a report by ESPN’s Adam Schefter has Michel “likely” returning for the Tennessee Titans. 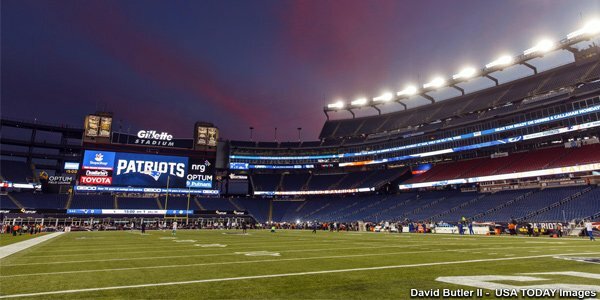 This entry was posted in 2018 Patriots Regular Season, Patriots News, Patriots Twitter and tagged Jeremy Hill on November 5, 2018 by Robert Alvarez. 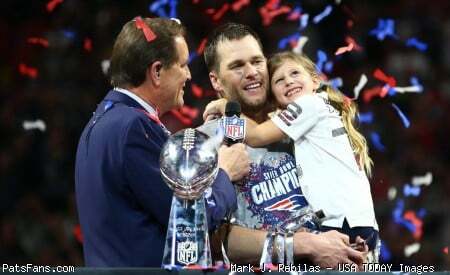 The New England Patriots were hit with tough injury news following their 27-20 week one victory over the Houston Texans. Running back Jeremy Hill, who had an impressive training camp and preseason, beating out Mike Gillislee for a roster spot, was placed on season ending injured reserve with a torn ACL in his right knee. 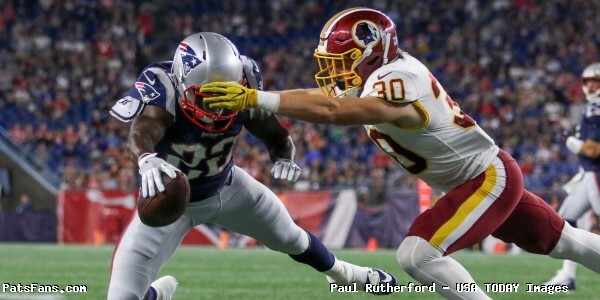 Before sustaining the injury in the third quarter, Hill played 12 offensive snaps and had 25 rushing yards off four carries, sharing time with Rex Burkhead and James White. Hill also made an impact on special teams, partially blocking a Houston punt. On Instagram Tuesday, Hill posted an Instagram message thanking supporters during his difficult time. Why me Why now is what I’ve been asking myself since Sunday but in actuality WHY NOT me. Adversity and hurdles have been my whole life this just seems to be another one in my journey. God doesn’t make mistakes and I know I’m being put through this for a reason. Thanks for all your prayers I truly appreciate them. Only the Beginning for me. With Hill lost for the season, the Patriots running back depth consists of Burkhead, White, Sony Michel and newly signed Kenjan Barner. 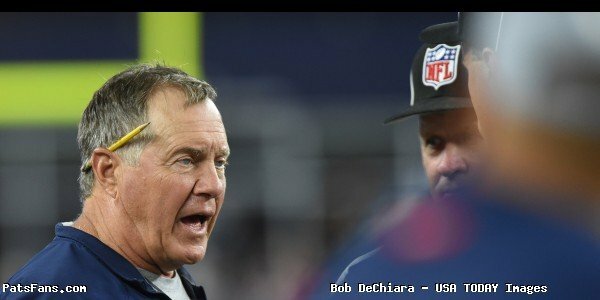 This entry was posted in Patriots News, Patriots Photos and tagged James White, Jeremy Hill, Kenjan Barner, Rex Burkhead on September 12, 2018 by Robert Alvarez. After the offense looked lost until the final minute and a half of the first half and trailing 17-0, the Patriots offense finally got it going. After Brian Hoyer and Devin Lucien got the air attack going to kick a field goal just before the half, in the second half we saw what the coaches had been having the team practice for most of training camp thus far. Jeremy Hill and UDFA rookie Ralph Webb keyed a Patriots ground game that pounded the ball relentlessly against the Redskins front seven. There was nothing fancy about it, they just lined up in a two-tight end set and drove the ball down their throat. With Hoyer under center, the Pats took the second half kick off and ate up over 10 minutes of the clock on an 18-play drive before Hill pushed it in from the one-yard line to make it 17-10. Webb added a pair of touchdowns and two 2-pt conversions as the Pats scored 26 unanswered points to come away with the preseason win. 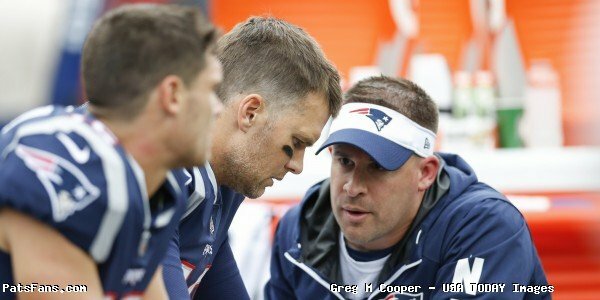 With Tom Brady, Rob Gronkowski, Rex Burkhead, Sony Michel not playing in the first preseason tilt, Brian Hoyer started and played into the fourth quarter. He finished with 16 completions in 23 passes for 144 yards. Danny Etling came on in the fourth quarter. The Patriots defense looked shaky in the first half and Washington and Colt McCoy were gashing them time and again as they were moving seemingly at will. McCoy finished 13-18 for 189 yards with two TDs and 259 yards of offense against a group of ostensibly the Patriots starters. McCoy found a mismatch with RB Byron Marshall on LB Kyle Van Noy and they converted a third and seven for a 25-yard touchdown that had all of New England having flashbacks to the 2017 season and the Super Bowl. 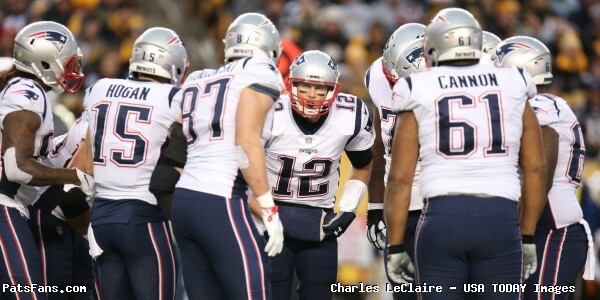 The timing of the New England offense was really off in the first couple of drives. But give Washington credit. They provided really solid coverage early in the game. Hoyer on several occasions had time to throw but nowhere to throw to. Hoyer finally got them going late in the half and connected with Lucien to move into Redskins territory where Stephen Gostkowski booted a 52-yard field goal just before the half to get the Pats on the board. In the second half, it was the running game with Hill and Webb and a chance to see some of the backup defensive players show what they can do. UDFA DE “Tool Box” Trent Harris showed some nice moves getting a tackle for a loss in the backfield and a strip sack. Geneo Grissom alertly picked up the ball and was racing for what appeared to be a touchdown. CB Ryan Lewis began celebrating early and allowed a Redskin player to tackle Grissom at the one-yard line rather than block for him. The film room won’t be kind to Lewis today. It is their first preseason game so I wouldn’t put too much stock in this one. But here are the Ups and Downs for Week 1. 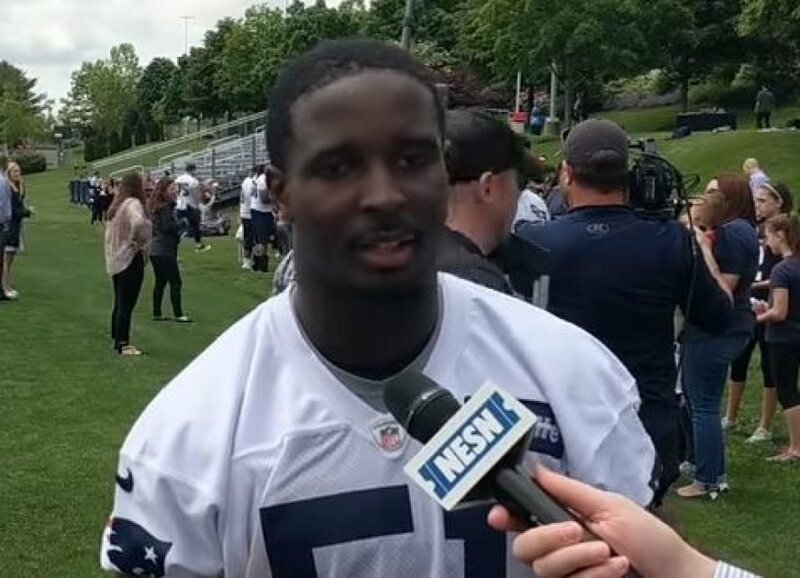 Ralph Webb – The rookie running back didn’t do a thing to hurt his chances of sticking with his performance. He ran hard and decisively and made a nice grab of a low throw from Hoyer on the 2-pt try. Two TDs and a pair of 2-pt conversions…good debut. Devin Lucien – With the Patriots offense looking offensive in the first half, he got them going just before halftime with a couple of catches to put them in position to get some points on the board. Finished with 71 yards on five catches and was easily the best WR on the field for the Pats. 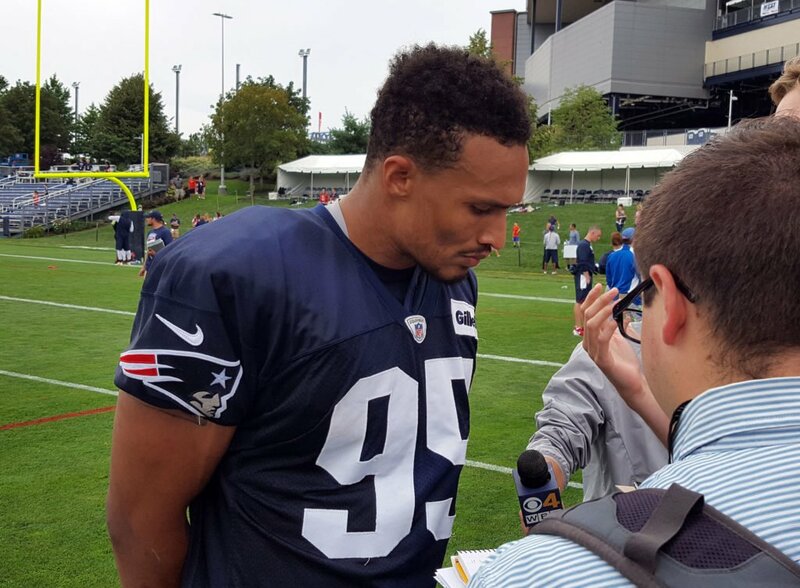 Derek Rivers – Just a year removed from an ACL tear, he started the game at left DE and was moving well. A very encouraging sign. Showed good strength on the edge. Trent Harris/Keionta Davis – The young players who are longshots to make the roster were playing against the third stringers in the second half, but the important thing was, they were productive. In their first NFL action, each flashed a bit, which is something to build on. 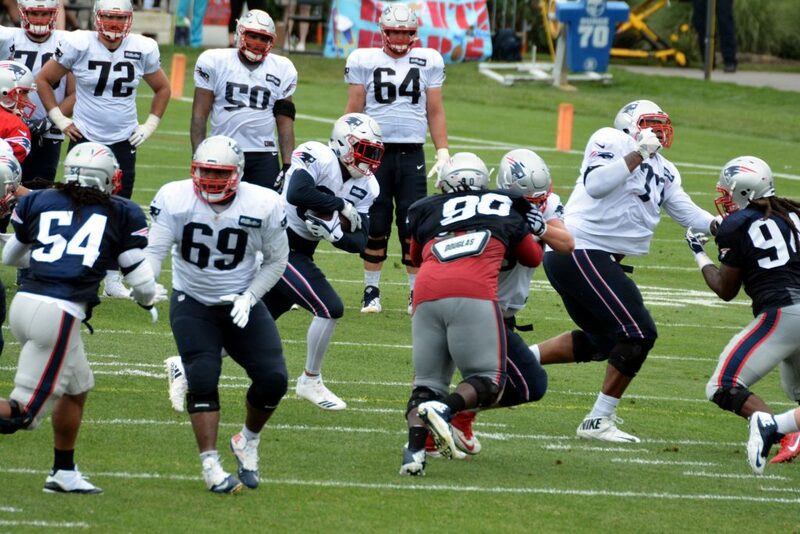 Run blocking OL – The Patriots offensive line in the second half had to have Dante Scarnecchia smiling. They lined up showing run and did just that. When you have a 41-year old QB, a pounding ground game doesn’t hurt. Ja’Whaun Bentley – The rookie MLB flashed some potential inside to be a guy who could contribute this season. 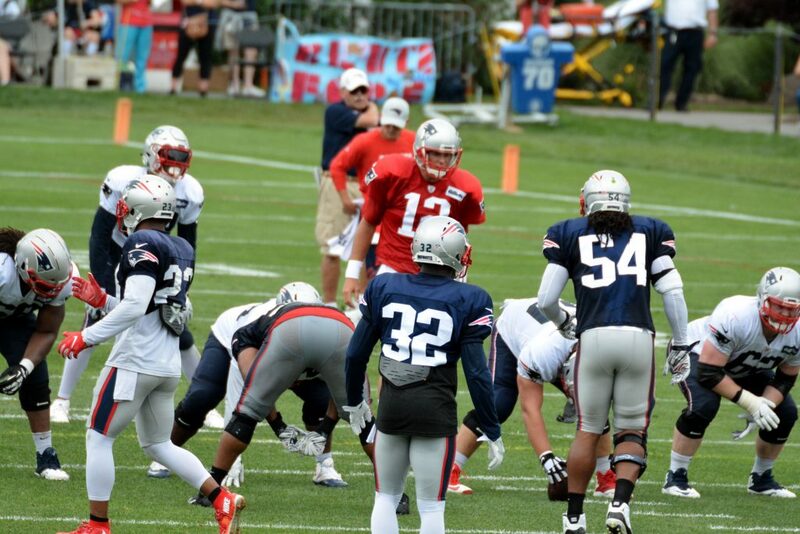 And if he can play, it would free up Dont’a Hightower to move around. 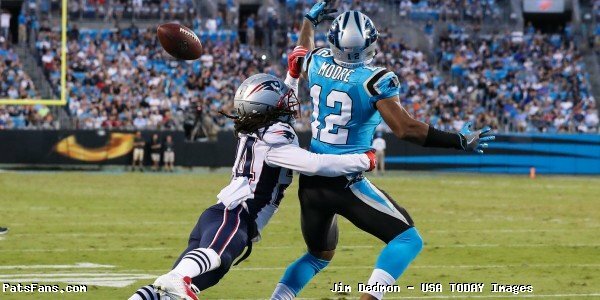 Stephon Gilmore – After an outstanding spring/summer, Gilmore wasn’t the same person on the field Thursday night. He was targeted three times and gave up all three completions. 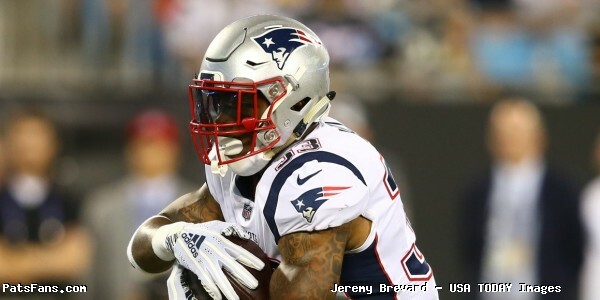 Mike Gillislee – Slow to the hole, tentative and not productive. In a fight to keep his roster spot with Hill, Gillislee took a big step back tonight. Was stuffed on a couple of 3rd and short runs (sounds familiar?) although he converted a pair of 4th down runs right after. Riley McCarron – With Etling in the game in the 4th quarter, he felt the pressure from the outside and stepped up in the pocket and delivered a bullet down the seam to McCarron. He let the ball come into his body and the pass bounced off his pads incomplete. Those are drive killers. 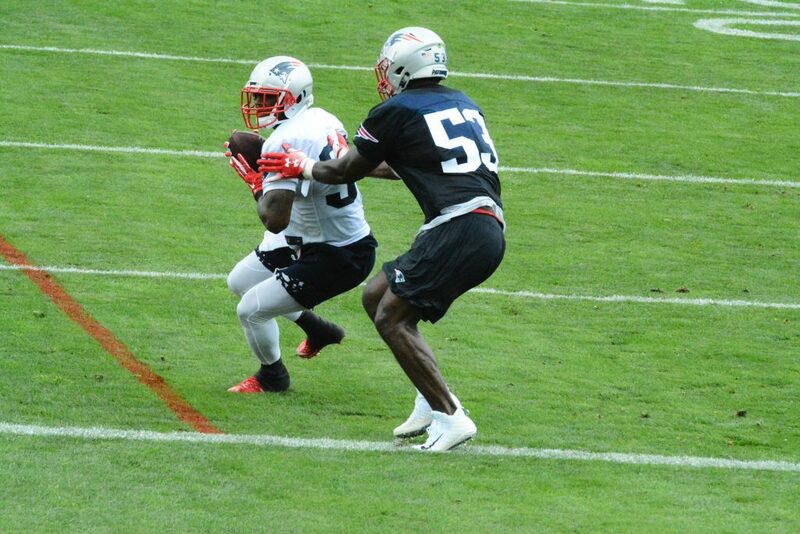 Phillip Dorsett – Was the opposite of what we’ve seen thru two weeks of training camp. Was a total non-factor and ran a sloppy route on third down. Not a good start. Jordan Richards – Out of position (how many times do we say this?) and missed tackles. Was later knocked out with an injury. 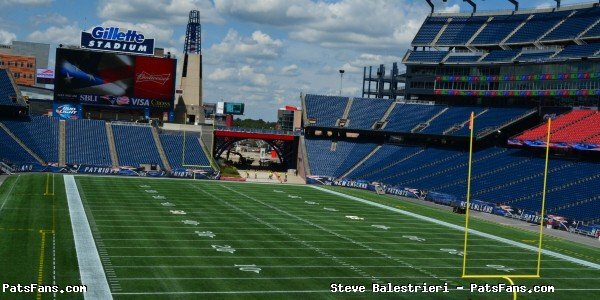 This entry was posted in 2018 Patriots Offseason, 2018 Patriots Training Camp, NFL Commentary, NFL News, Patriots Commentary, Patriots News and tagged 2018 Patriots offseason, 53 Man Roster Projection, Bill Belichick, Chris Hogan, Derek Rivers, Dont'a Hightower, Jeremy Hill, Julian Edelman, New England Patriots, NFL, Patriots, Patriots edge rushers, Ralph Webb, Rob Gronkowski, Tom Brady, Trent Harris on August 10, 2018 by Steve Balestrieri.